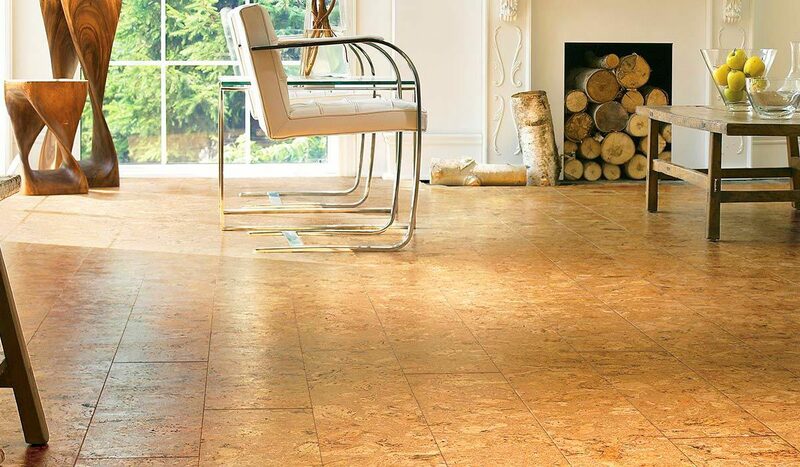 Many people think of cork as a relatively new and possibly unreliable option particularly as a surface flooring material when it’s really been around for over 100 years. Bamboo Flooring is becoming the floor of choice for those looking for an sustainable, renewable flooring alternative to less eco-friendly expensive flooring materials. Bamboo flooring that is of high quality will wear as well and last about as long as traditional hardwood floors. In particular,un-carbonized bamboo can as strong, hard, and durable as red oak, and certain strand-woven bamboo can be even harder.